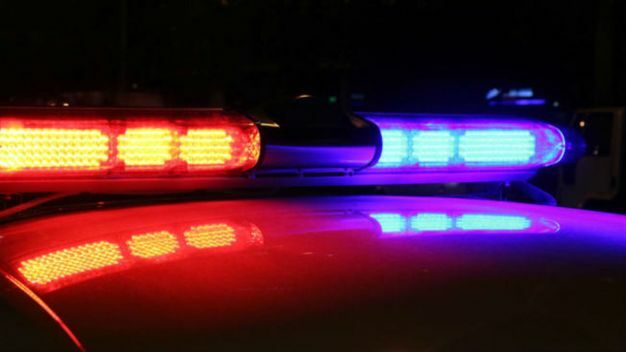 All southbound lanes on the Edens Expressway at Dempster Friday after a fatal crash, state police said. 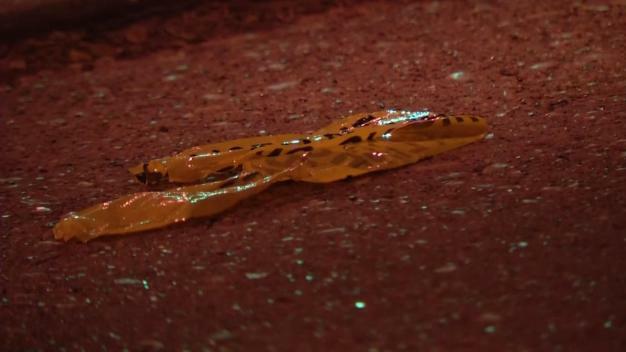 A West Side church displayed an incredible artifact this week, as parishioners gathered to see what Catholics believe is a piece of the “Crown of Thorns” that Jesus Christ wore at his crucifixion. 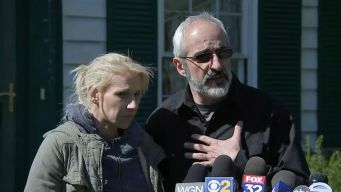 As Crystal Lake police continue scouring the area for missing 5-year-old Andrew Freund, the boy's mother and her lawyer, George Kililis, addressed the media. 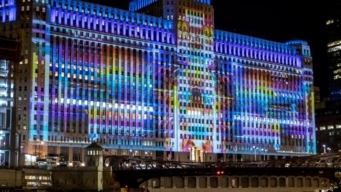 An incredible projection screen in downtown Chicago has been attracting tourists since it made its debut last year, but now residents and tourists will be treated to the show even more often. In celebration of Earth Day, Divvy is giving away free bike rides to Chicagoans next week as they look to encourage residents to try out the bike sharing service. 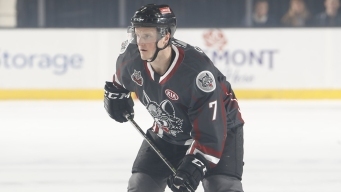 The Chicago Wolves are getting ready to vie for the Calder Cup championship this postseason, but before their series began one of their star players received the AHL’s highest honor. 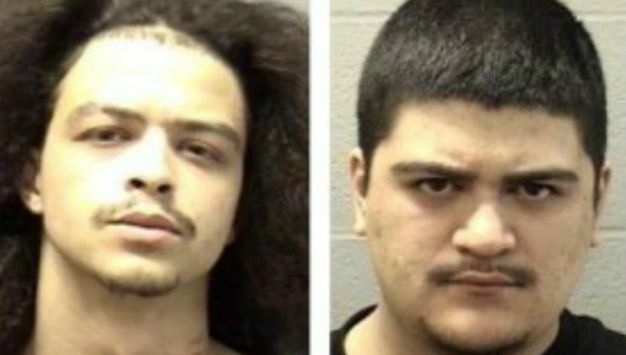 A former suburban high school student has been charged with threatening to kill another student via Facebook Messenger as the 20th anniversary of the Columbine massacre approaches. Father of Missing Crystal Lake Boy Says He Has "No Control Over What People Think"